I’m 35 years old male and was positive for myocardial ischemia during stress test. The cardiologist said that my result was borderline. I’m not sure what does he meant by “borderline”. 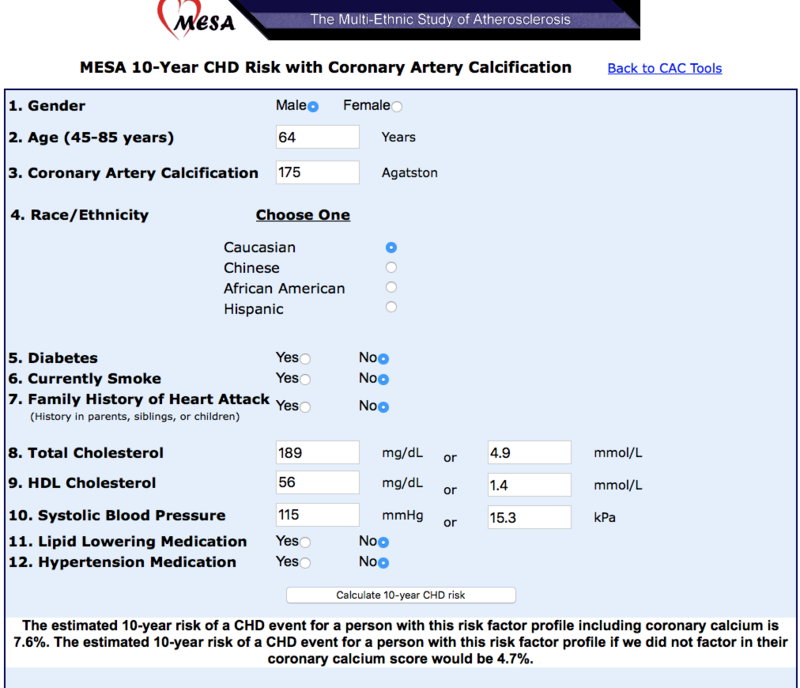 Also does it help if I do CAC score since my stress test already came out with positive MI? First off, to understand what any stress test means we have to know the pre-test probability of disease. 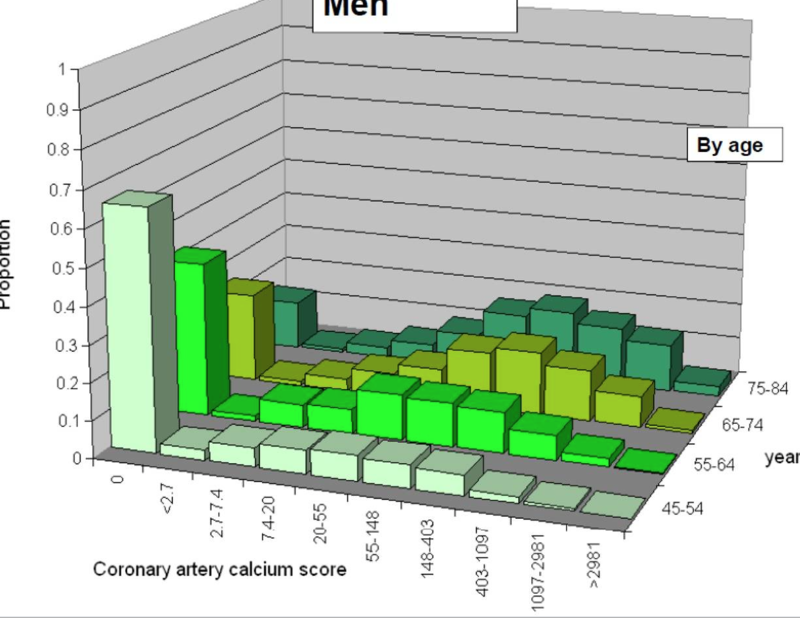 For example, in 35 year old males without chest pain the likelihood of any significantly blocked coronary artery is very low. This means that the vast majority of positive or borderline tests in this group are false positives, meaning the test is abnormal but there is no disease. The accuracy of stress tests varies depending on the type. The standard treadmill stress test with ECG monitoring is about 70% sensitive and 70% specific. Adding on a nuclear imaging component improves the sensitivity (it makes it more likely we will pick up a blockage if it is present) to about 85% however, in the real world, the specificity (chance of a false positive) is still quite high. Accuracy varies a lot depending on how good the study is and how good the reader is. Borderline for either the stress ECG the stress nuclear (or stress echo) means that the test wasn’t clearly abnormal but it wasn’t clearly normal. It is in a grey zone of uncertainty. Given your low pre-test probability of disease it is highly likely your “borderline” test result is a false positive. Whether anything else needs to be done at this point depends on many factors (some from the stress test) but most importantly, the nature of the symptoms that prompted the investigation in the first place. If there are no symptoms and you went for more than 9 minutes on the treadmill likely nothing needs to be done. 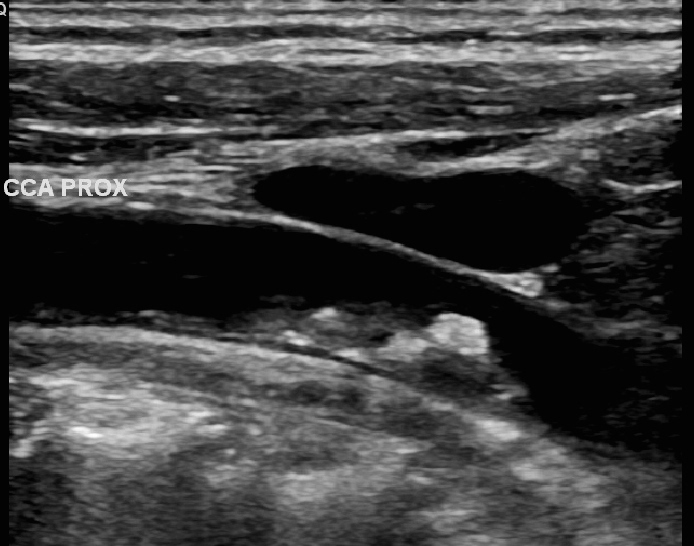 Would a coronary calcium scan add anything? 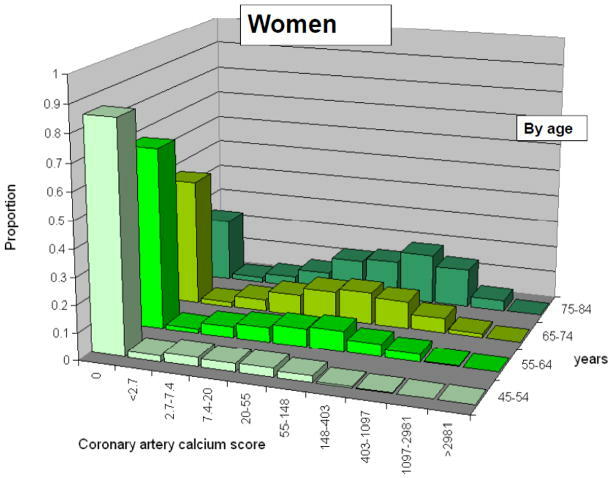 A very high score (>let’s say 100 for age 35) would raise substantial concerns that you have a coronary blockage. 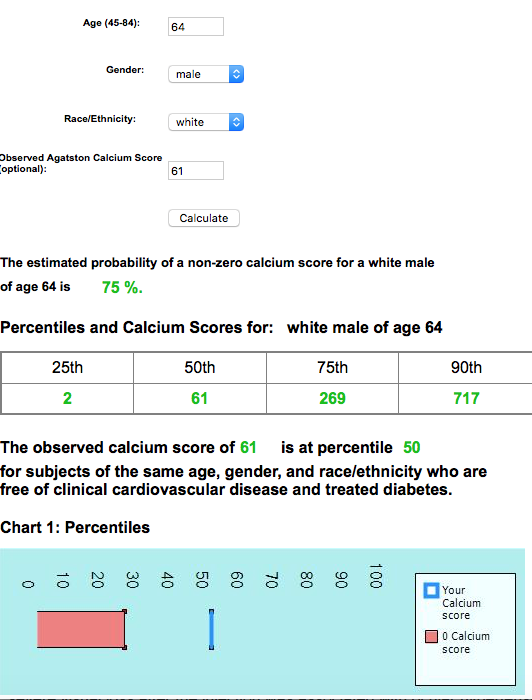 A zero score would be expected in your age group and probably wouldn’t change recommendations . 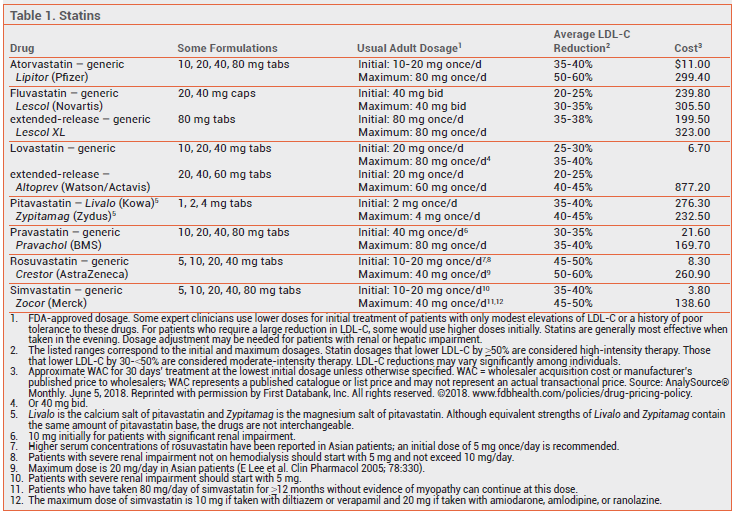 A score of 1 up to let’s say 100 means you have a built up a lot more plaque than normal and should look at aggressive modification of risk factors but likely wouldn’t change other recommendations. So the CAC might be helpful but most likely it would be a zero and not helpful. 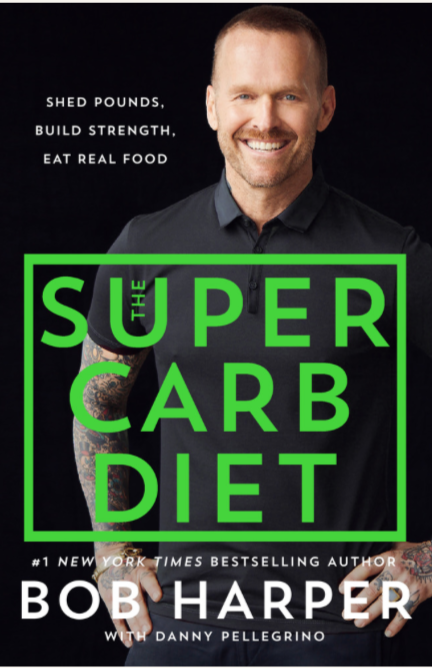 The skeptical cardiologist gets lots of nasty comments about his post on the bad science behind Dr. Esselstyn’s diet and another post on the totally bogus Plant Paradox book/diet by Stephen Gundry. I don’t think Esselstyn is a quack but he pretends that there is scientific support for his wacky diet when all he has is anecdotes. With Gundry, on the other hand, there is a strong smell of quackery. With this new book he’s developed a line of ridiculous foods that he’s approved. 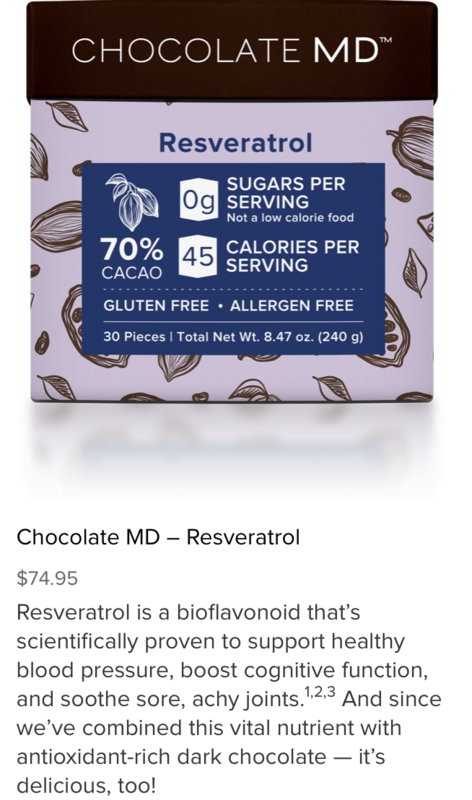 Gundry will sell you a 75$ piece of chocolate with resveratrol added to it. Despite the multiple health claims for this antioxidant (found in red wine) there are no proven health benefits. Snake oil and supplements abound in all of his presentations and there is much promotion of useless expensive skincare products and foods that only he sells. I’m thinking of adding promotion of special, super-charged olive oil to the red flags of quackery. There’s no health reason to get extra-virgin olive oil adulterated with anything. Just make sure you are actually getting EVOO. Here’s one of Gundry’s supporters comments. Thank you for your opinion and that’s exactly what it is YOUR OPINION. I suggest you try the Plant Paradox. You sound like someone from a pharmaceutical company. Why don’t you write about how BIG PHARMA is deceiving the public along with how they are keeping people sick. People who leave nasty comments on my blog typically don’t identify themselves. I can’t tell if this is an authentic comment or someone paid by Gundry’s vast snake oil empire. They really like using ALL CAPs. And they like to accuse me of being from BIG PHARMA or in the pay of BIG PHARMA. 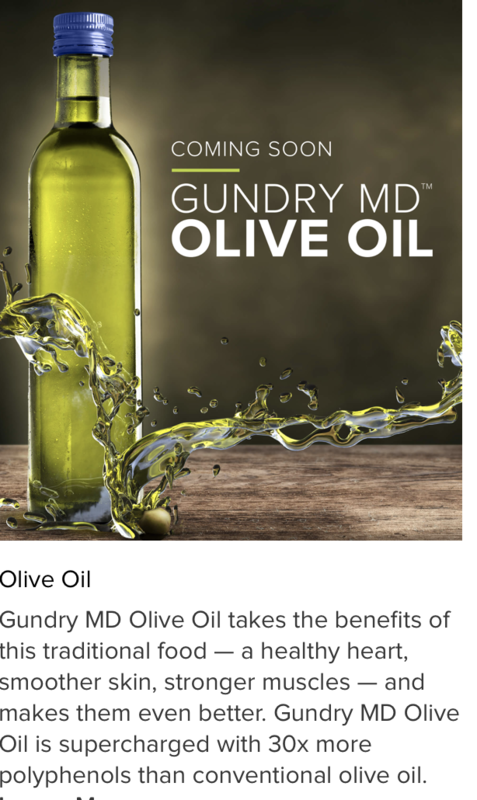 BIG PHARMA and I, apparently, have the goal of misleading the populace about the benefits of Gundry’s BS diet and useless supplements so that they will remain sick and require drugs that gain us huge profits. I’m still waiting for the checks from BIG PHARMA to roll in. In the meantime I am scrupulously avoiding lunch with pharmaceutical reps and drug/device sponsored boondoggles. N.B. If you’d like to see how much money BIG PHARMA is paying me (or any doctor) you can go to the Dollars for Docs website run by Pro Publica here. Of note, the lack of benefit in these studies is partially related to a much lower rate of events than predicted from standard risk models. Similar to the ASPREE study, aspirin did not show any benefit in reducing GI cancer in these two large studies. 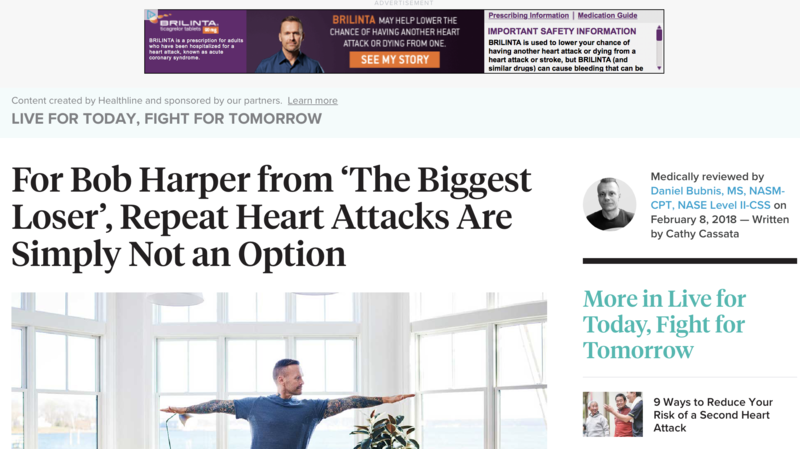 So aspirin may be less effective than it was decades ago because we have done a good job overall of reducing the risk of heart attack and stroke.